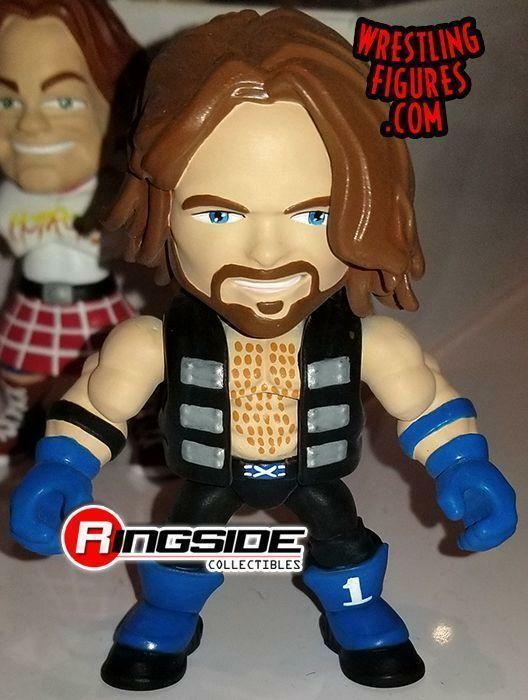 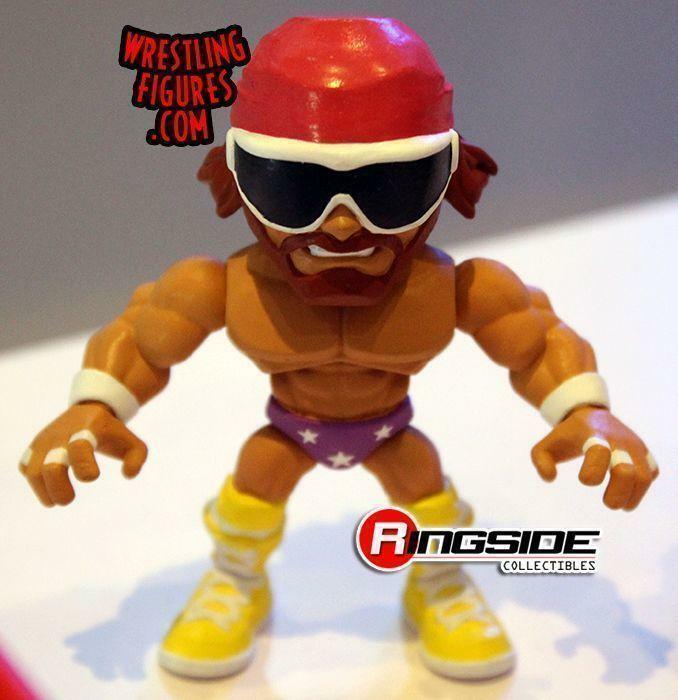 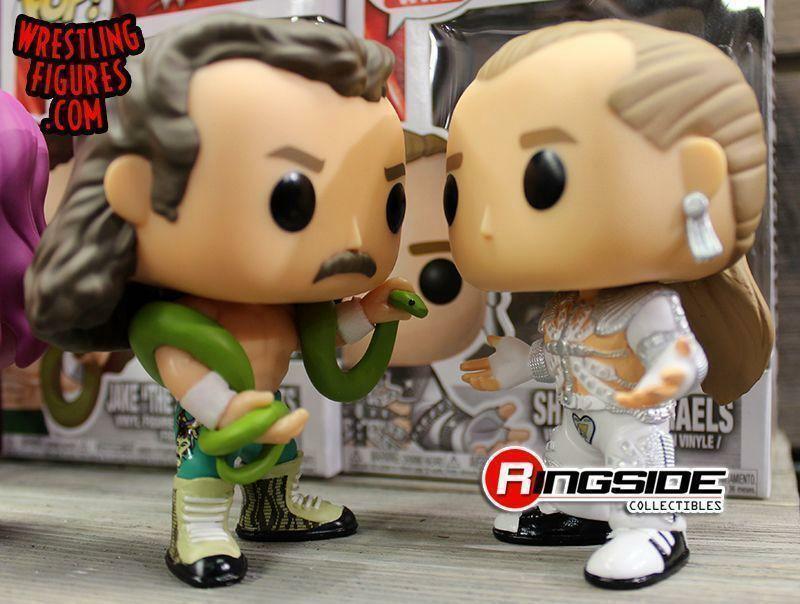 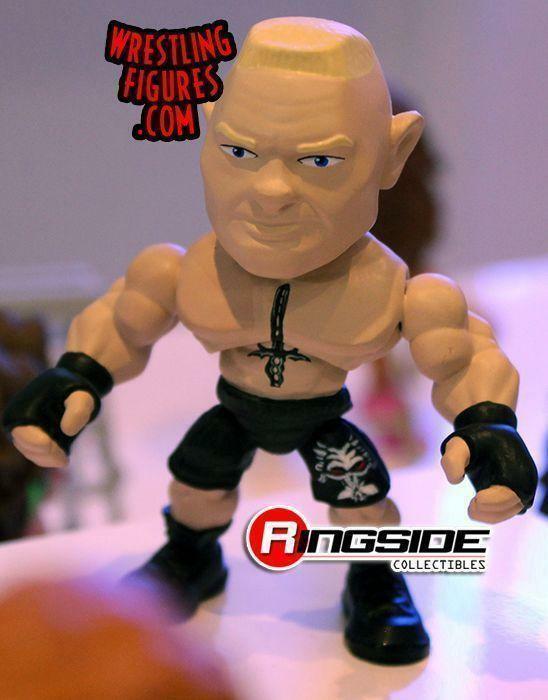 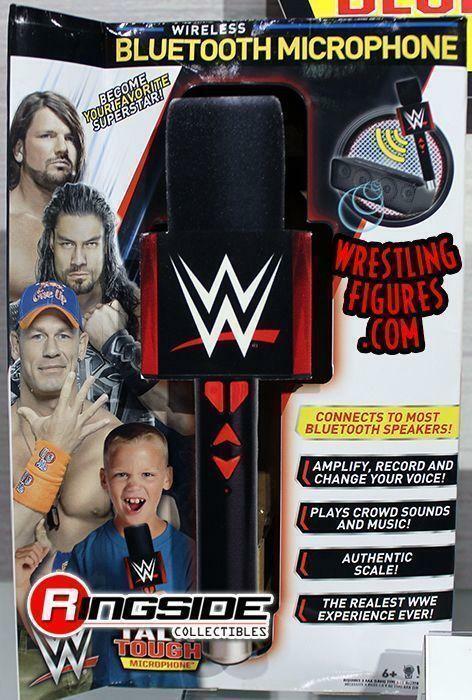 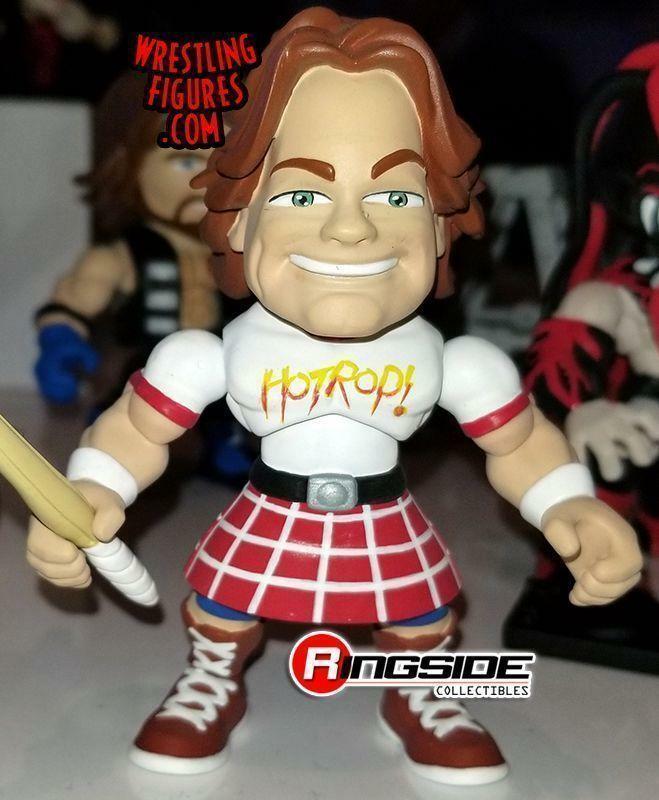 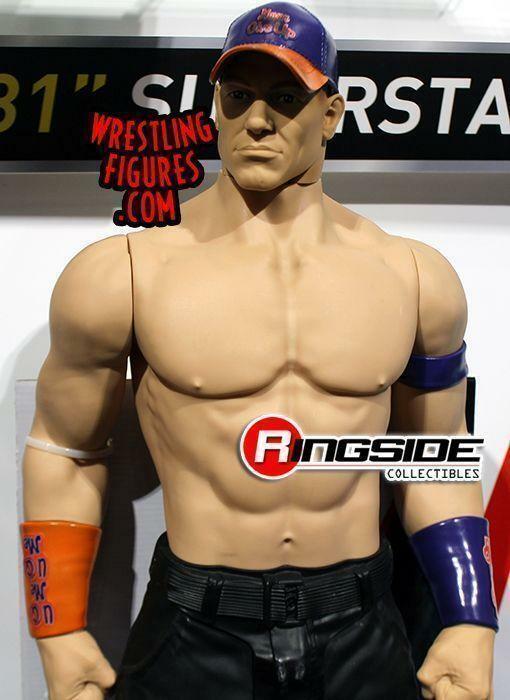 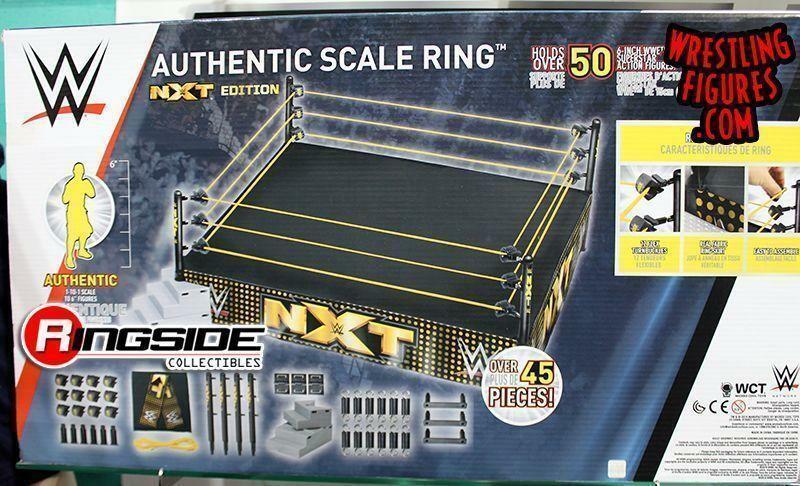 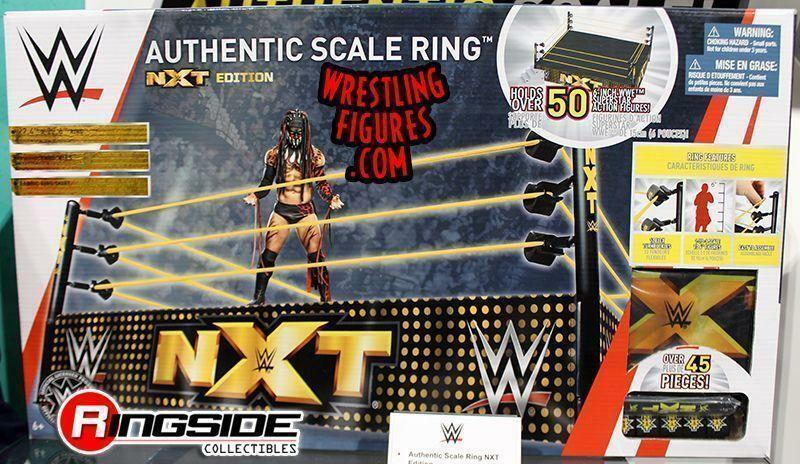 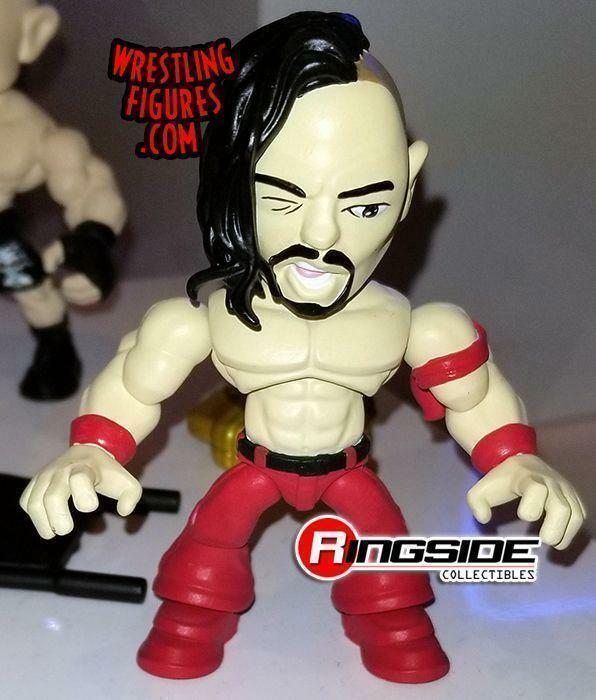 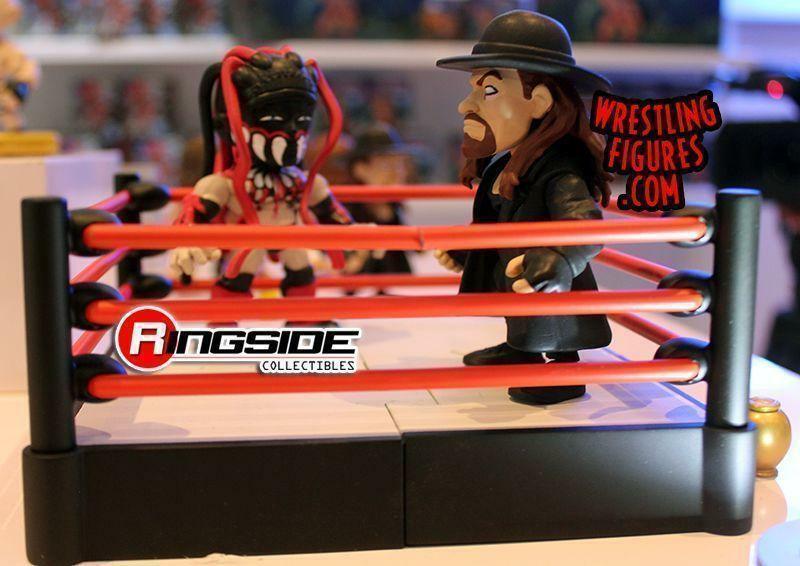 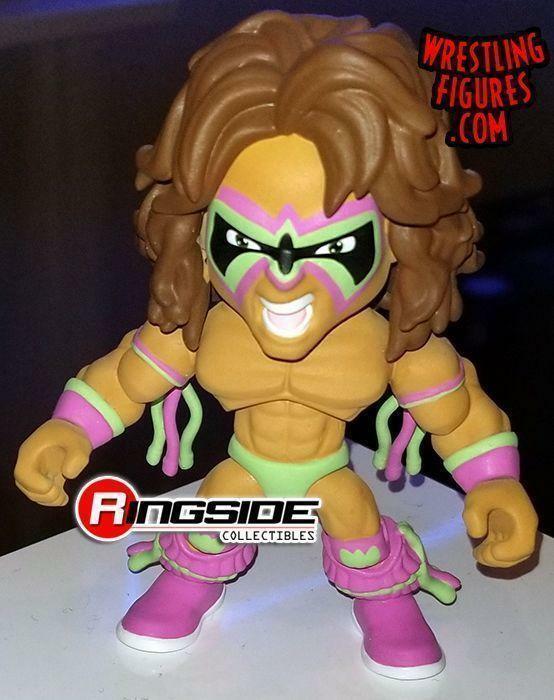 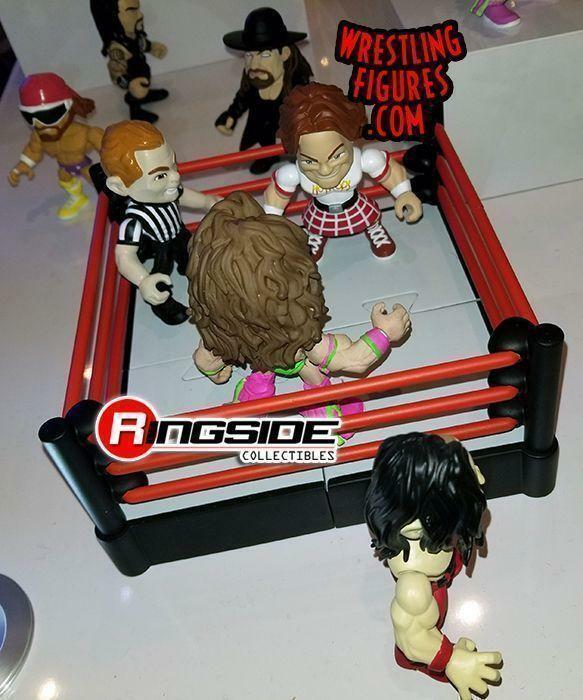 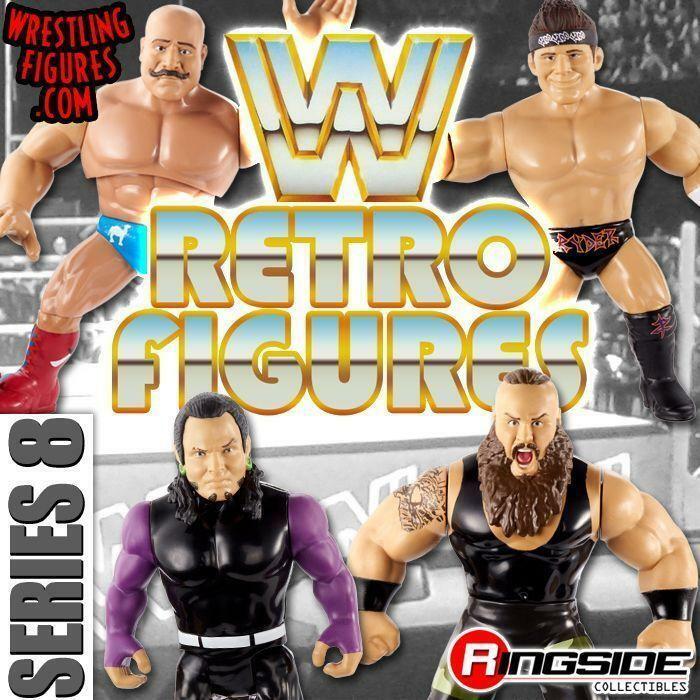 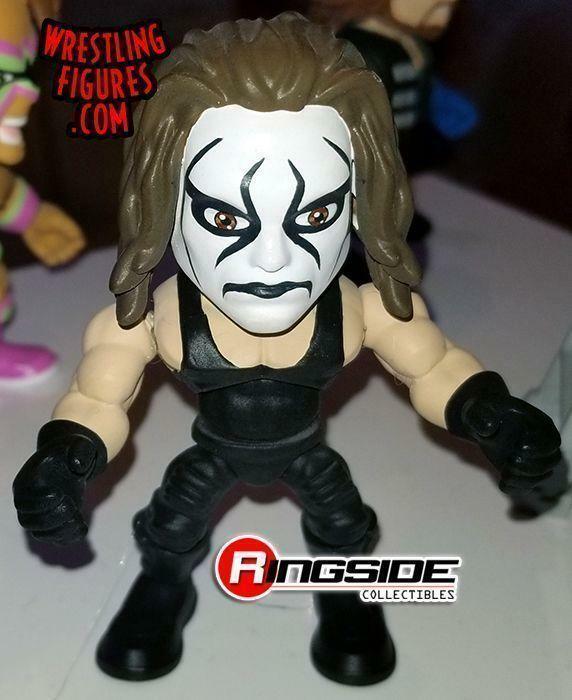 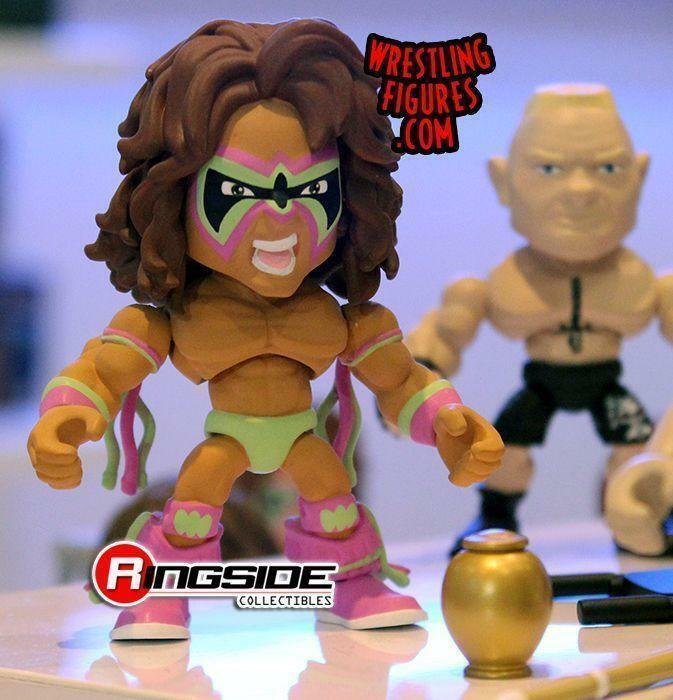 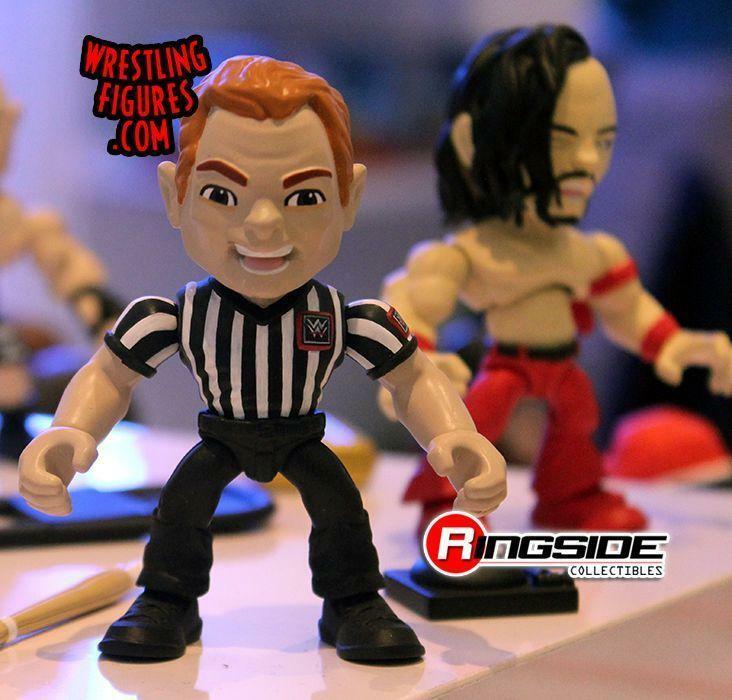 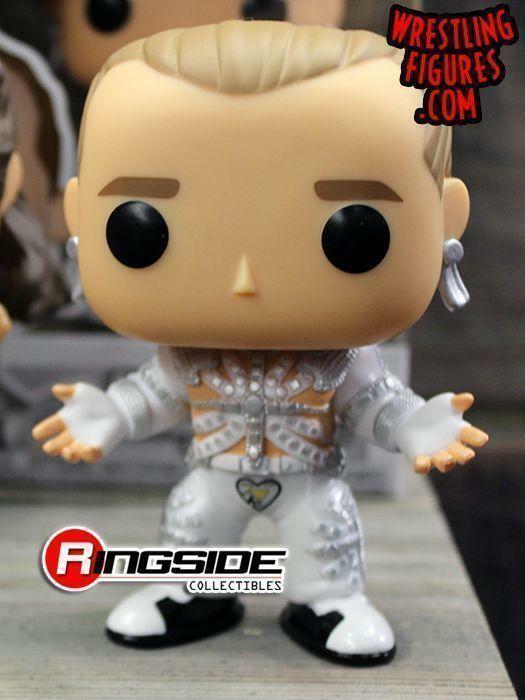 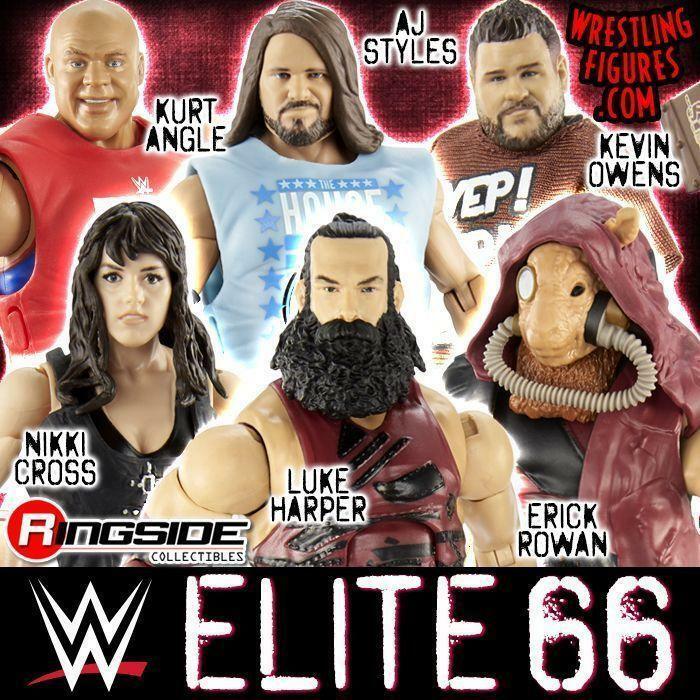 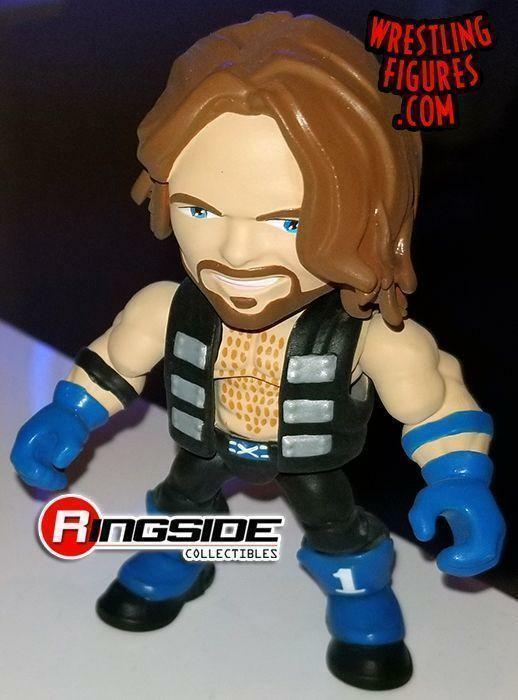 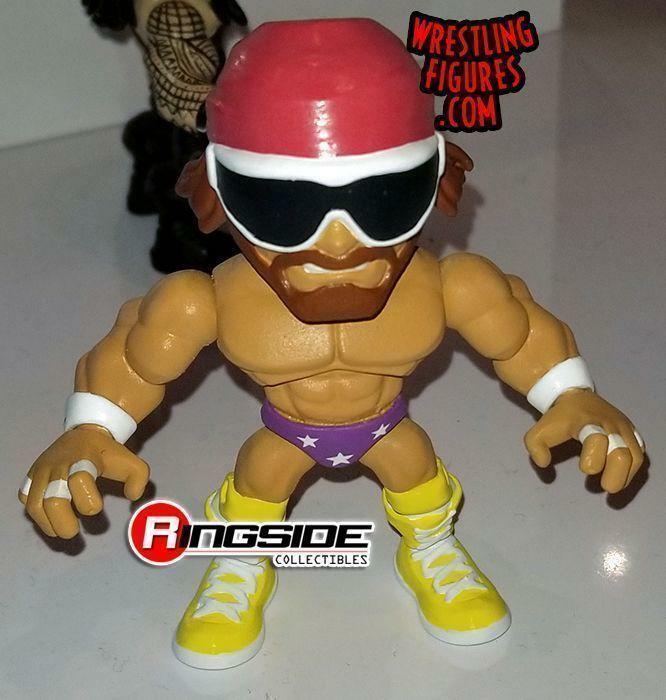 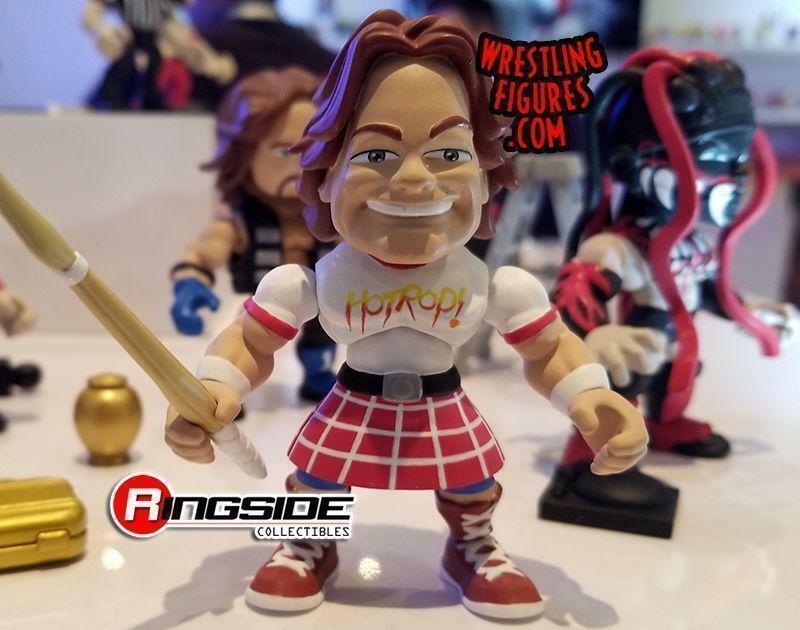 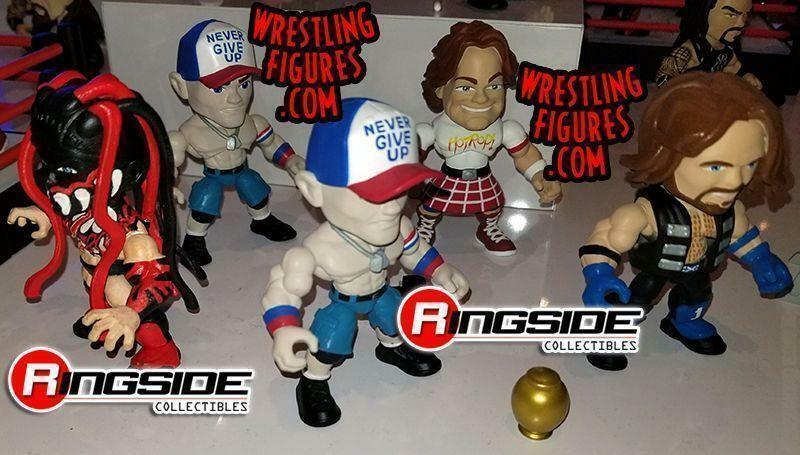 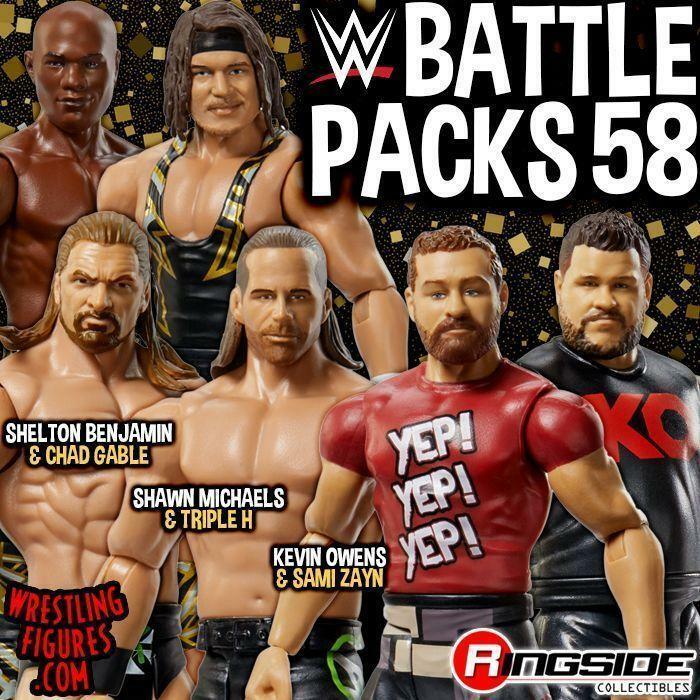 WrestlingFigs > Figure News Posts > Wrestling Figure Accessories > NY TOY FAIR 2018 OTHER WWE DISPLAYS! 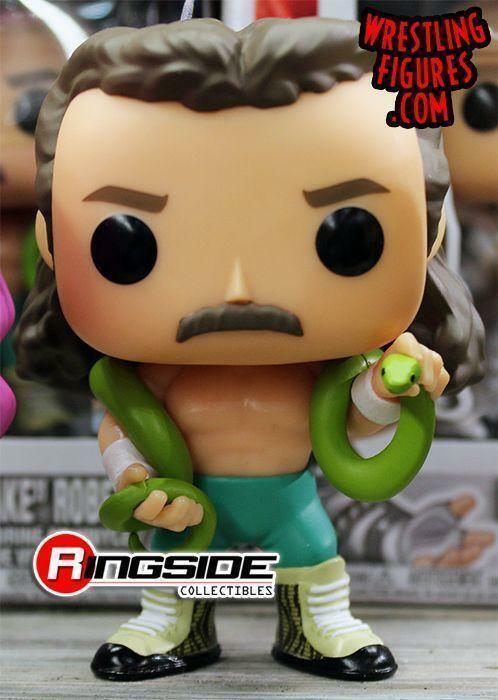 WICKED COOL TOYS, FUNKO & MORE! 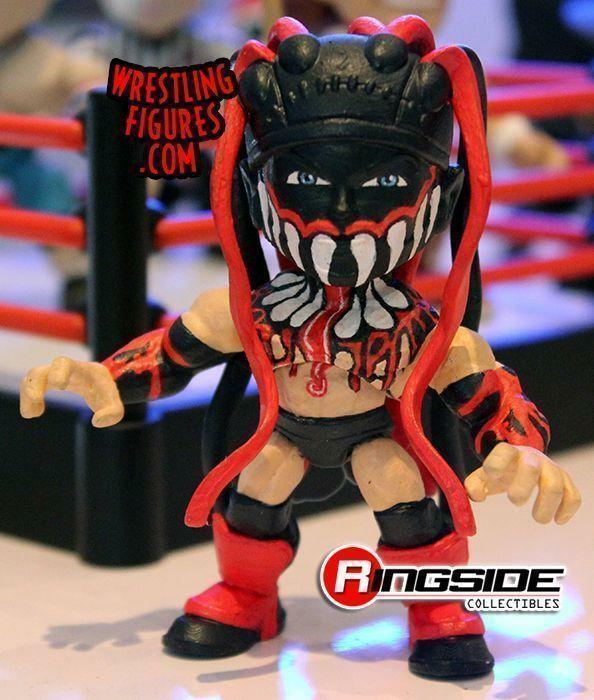 IMAGES & VIDEO! 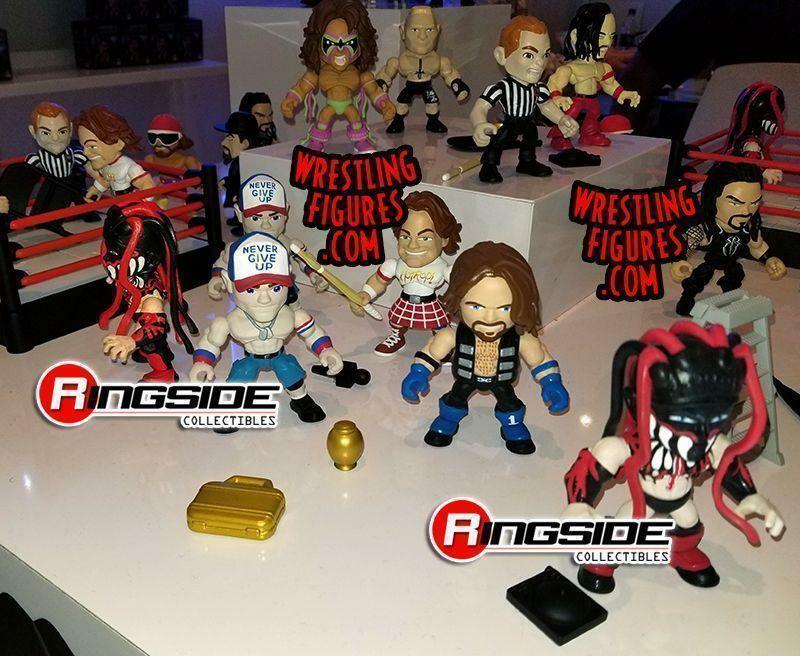 NY TOY FAIR 2018 OTHER WWE DISPLAYS! 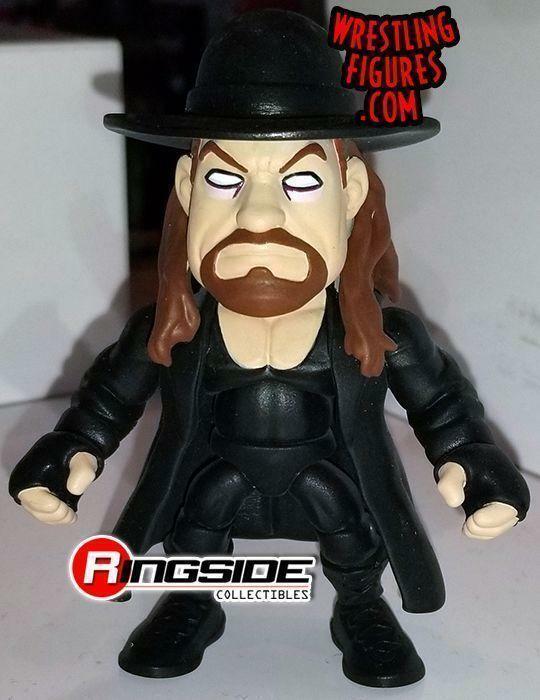 WICKED COOL TOYS, FUNKO & MORE! 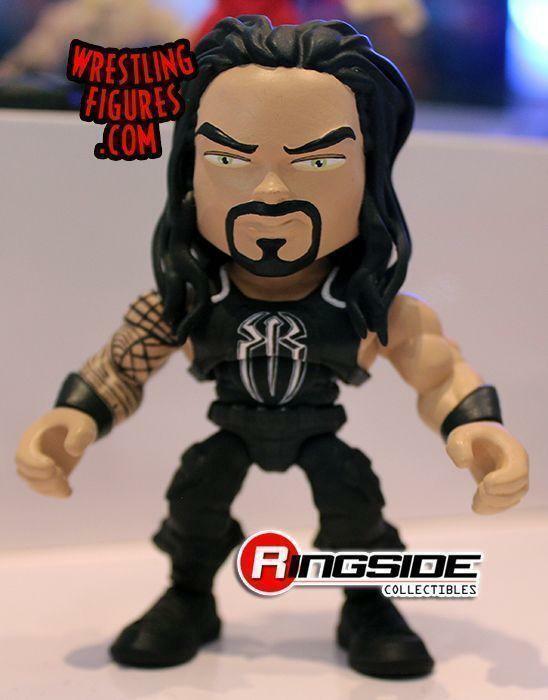 IMAGES & VIDEO! 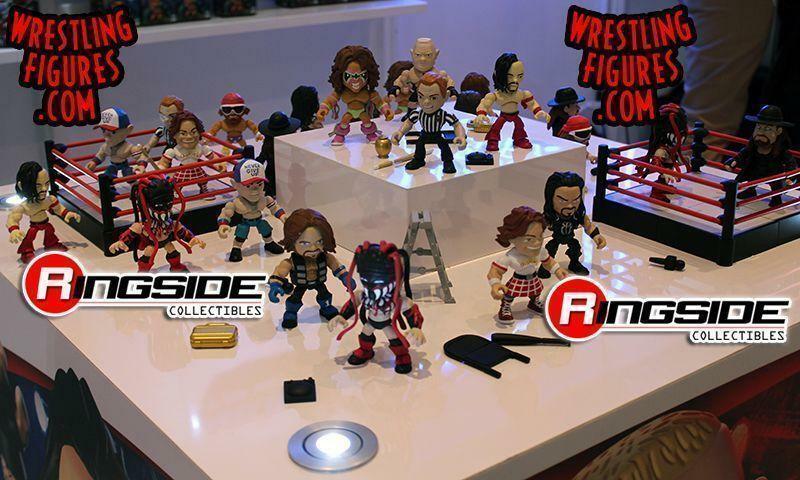 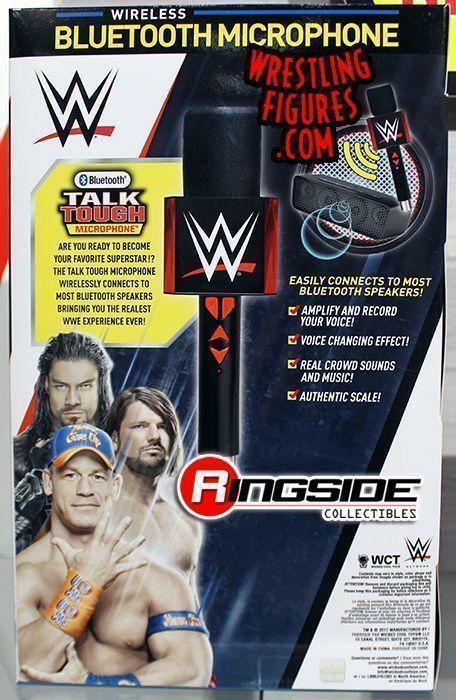 Check out the gallery below to see all the other new WWE Figures and Accessories (not Mattel) on display at NY Toy Fair 2018! 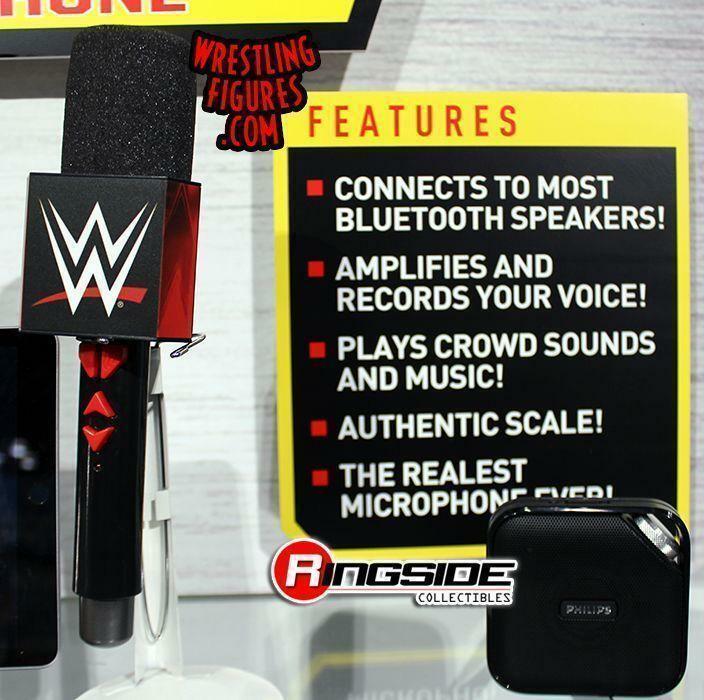 See our FULL COVERAGE here!